Starrah & Diplo - Starrah x Diplo (EP) (Stream) - Hip Hop Indie Music: Support Indie Hip Hop Dreamers, Lifestyle. 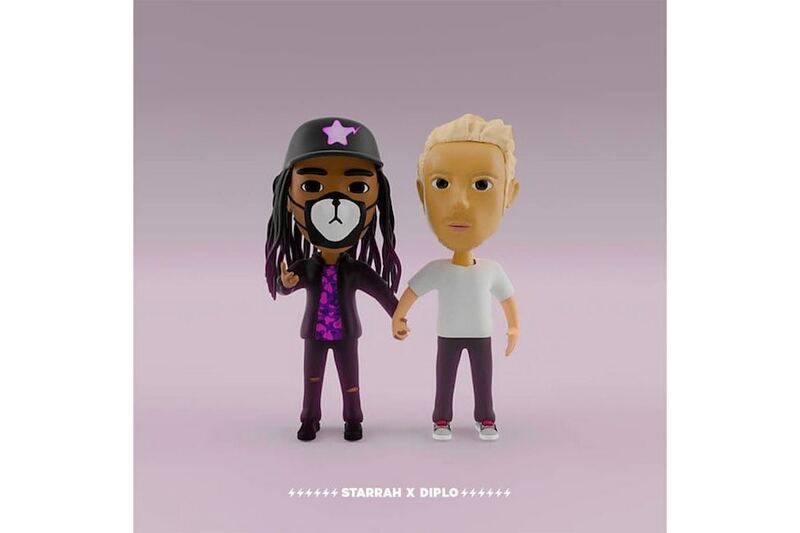 gave their supporters a joint EP, titled simply, Starrah X Diplo. With a total of five songs in total, the EP is a dense mixture of smoothness, 808-heavy instrumentals and Auto-Tune-mix melodies delivering the words of ace songwriter Starrah. In other words, it’s different. , her work has been all over the place. 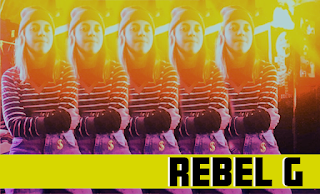 Over the last few years, she’s earned writing credits for celebs from Travis Scott (“Pick Up the Phone”) to Kevin Gates (“2 Phones”) to Rihanna (“Needed Me”). no more to say, she’s got some serious work that had success under her belt. Glad Diplo wanted to work with her.